It’s been almost 50 years since the Apollo 13 mission and the famous (though erroneous) quote “Houston, we have a problem”. 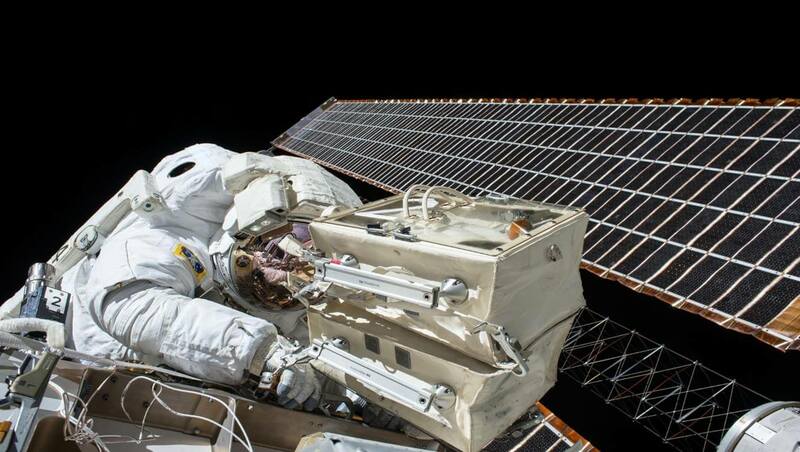 Luckily, scientists and astronauts were then able to successfully resolve the situation, helping the latter to return home safely. Today, it is IoT that might help solve modern-day problems in Houston’s Oil & Gas industry. Wednesday morning at the ThingEvent in Houston, TX, brought together two groups of people who were yet to collaborate on a broader scale: representatives of the Oil & Gas industry and the PTC ecosystem led by PTC itself. The first group, operating in a billion-dollar, economy-critical business is looking to tackle quite a few challenges laid ahead of them. The latter, known mostly in manufacturing, owner of the world’s best IoT and AR solutions for the industry. The goal for both of them was to find common ground, as both of the aforementioned technologies provide a great promise to boost operational efficiency and reduced costs. That was the theme of the event and the agenda set by organizers was focused on just that: helping Oil&Gas reach new heights through the adoption of what is already being successfully deployed across the manufacturing industry. An impressive list of speakers included some top minds in research, as well as people responsible for pushing the technology forward in the actual business. All in all, every attendee in a fully occupied conference room could get his/her share of inspiration, answers and ideas. Operational efficiency is an area where great value can be achieved in the Oil&Gas. In a single oil field (there are quite a few of those in North America) a 1% increase in uptime can lead to annual increase of revenue between $20M-$30M. It’s quite easy to see what an even bigger uptime increase might result in, isn’t it? Experienced workforce is to retire soon. Some predict that even up to 50% might retire between 2015 and 2020. How do you prepare the new generation, so called Millennials, to take over, since they never were exposed to anything resembling work in the Oil&Gas? As it was proven over and over, Augmented and Assisted Reality is the key here. Staying with the topic of workforce, think about who is actually managing the work of multi-million-dollar assets in the field: people without any relevant education or background, learning their jobs “on the fly”. How can we rely on them to make optimal decisions? Despite what many people fear, there is no need to get rid of existing IT solutions, which would mean that previous investments were a waste of money. Modern IoT platforms, such as PTC ThingWorx, can actually bind all those systems together to provide a holistic view on all aspects of the operations. There is no single entity (be it company, organization, enterprise, institution) that can single-handedly provide end-to-end solutions. If someone says they can do that, don’t trust them. They’re simply lying. It is of utmost importance to create a reliable group of partners, working together and combining their respective expertise to reach the goal: drastically improving operational efficiency in the Oil&Gas. Implementing anything resembling the IoT in the Oil&Gas was close to impossible in previous years. Now, with both hardware and software technologies advancing so rapidly, we finally have the tools to do that. Reaching new levels of operational efficiency, limiting (or even eliminating!) human errors and unplanned downtime, significantly reducing costs and increasing revenue… All of this and much more is within reach. You just need to know who to reach out to. P.S. Yes, it’s true. 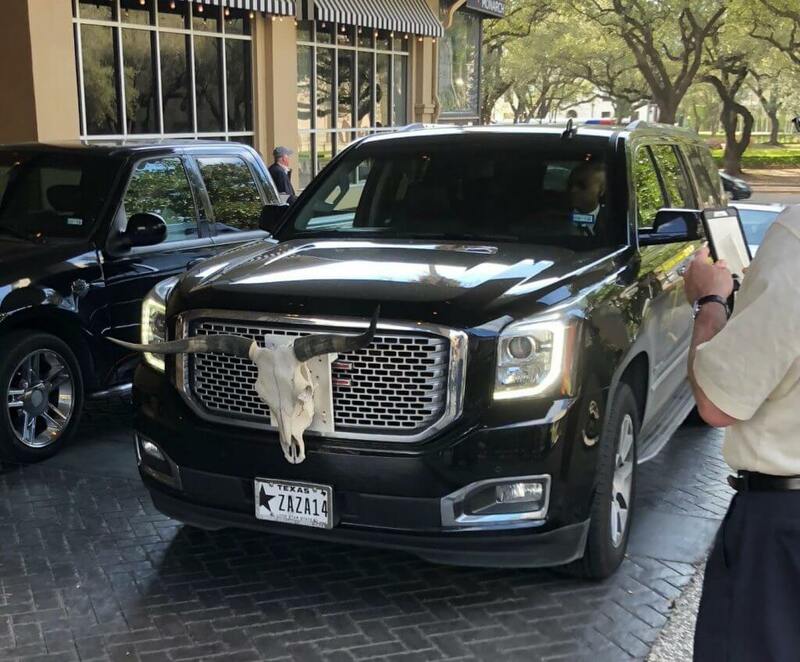 Texas does have cars with horns. I can’t help but wonder how would a real bull behave if he saw something like this. Thank you Pawel for visiting us at the ThingEvent, and thanks for the great review. Just a slight revision: PTC is indeed in the oil & gas industry. For over 2 decades, several oil and oilfield service companies have been using PTC products. For the past couple of years, the industry has also been taking advantage of the strength of the PTC ThingWorx IoT platform. Today, we have solutions running at IOCs and independents, as well as solutions from Oilfield Services companies and Oil & Gas partners, as you saw at the event. We can and will certainly do a lot more. Oil runs thru the veins of several people at PTC. We look forward to continuing to partner with you and Transition!